Edward is Cairns born and raised. His hairdressing career started in 1986, he was a high school dropout and began as a first year apprentice at Jan Lyons, working alongside our very own Lisa and a few other well-known Cairns hairdressers. He then moved on to work at Queens in Port Douglas. Queens also operated salons on the Gold Coast and in Melbourne, so when Port Douglas started slowing down Edward made his way to the Goldie, later moving to the bright lights of the big city in Toorak, Melbourne. This is where he first met his now good friend and mentor Kevin Murphy. 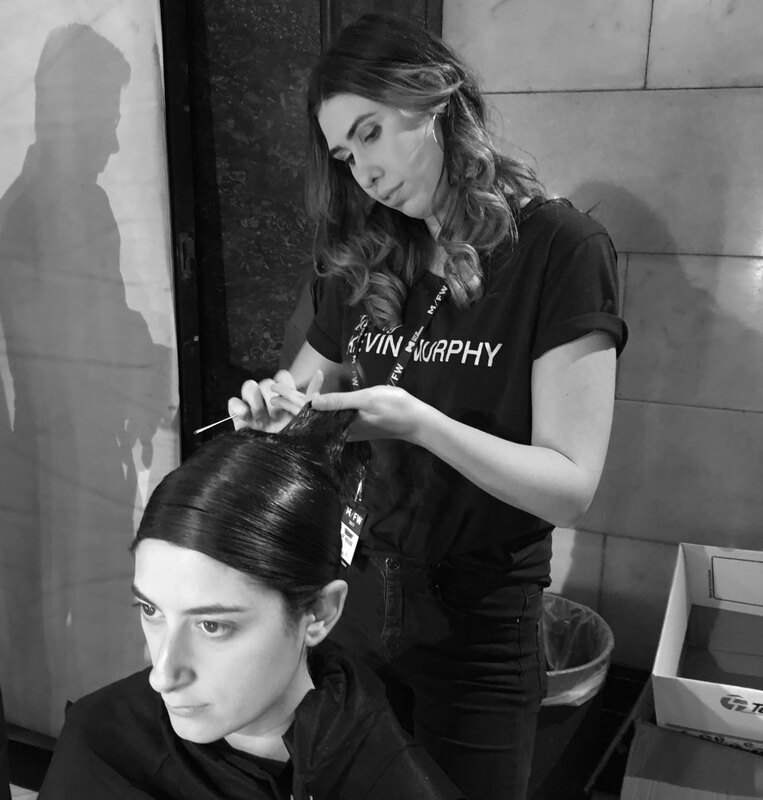 After doing colour after colour with Queens, Kevin Murphy handed Edward a pair of scissors and taught him the art of cutting hair. Over the years Edward yearned to see more of the world and in 93 went holidaying in Europe, with his father. They travelled to his father’s homeland of Croatia, which at the time was in the middle of war. They made their way to Switzerland where a hairdresser in Zermatt caught his eye. His father dared him to go and ask for a job, and before he knew it Edward was travelling between Geneva and Zermatt cutting hair and living off Lindt Chocolate (the cheapest thing to eat in Switzerland). Eventually Ed moved back to Melbourne, quickly got over the cold weather and decided he wanted to move back to Cairns, to spend more time with his father. In 1998 Edward opened Divine, it was the first shop on the block. Now with 2 children, a long standing business and an amazing loyal clientele, Edward has never been more passionate about hairdressing. Working alongside his dearest friend Lisa and having trained and nurtured the careers of 3 talented young hairdressers Mikayla, Caitlin and Mariella, Ed has built a strong, committed team at Divine and that is obvious from the moment you walk through the door. Another Cairns local, Lisa was happily sprouting in Whitfield when, as a young kid, in ‘82 her parents bought a dairy farm in Tarzali and Lisa headed west to complete her schooling at Malanda High. After completing Year 10 Lisa applied to 70, yes 70, different hair salons throughout Cairns and across the Tablelands and one month into Year 11 she was notified that her application to Jan Lyons Salon had been successful. She packed her things, said her goodbyes and started her new job the very next day. At Jan Lyons she met her good friend Edward. After 2 years of extreme training at Jan Lyons her family opened the Winchester Club Salon, on Abbott Street, where she finished her training, taking over the salon in 1991, the same year she married her darling husband Steve. Lisa ran the salon for 7 years and while loving every minute of it felt like she needed a change. Conveniently this was the same year Edward opened Divine in Edge Hill and she moved all her clients over to the new salon, it wasn’t long before Lisa realised she was still very much in love with the career she began at the young age of 14. In her time at Divine, only taking a break when she had her daughter Ivy, Lisa has retained a very loyal clientele, even from the Winchester Club days, and has also developed an aspiring passion for makeup in which she applies her incredible eye for detail, bringing to the fore every person’s best features, with a face as her canvas, Lisa creates some very beautiful work. Caitlin, a Cairns local born and raised, knew she wanted to make people feel beautiful since she was 14. 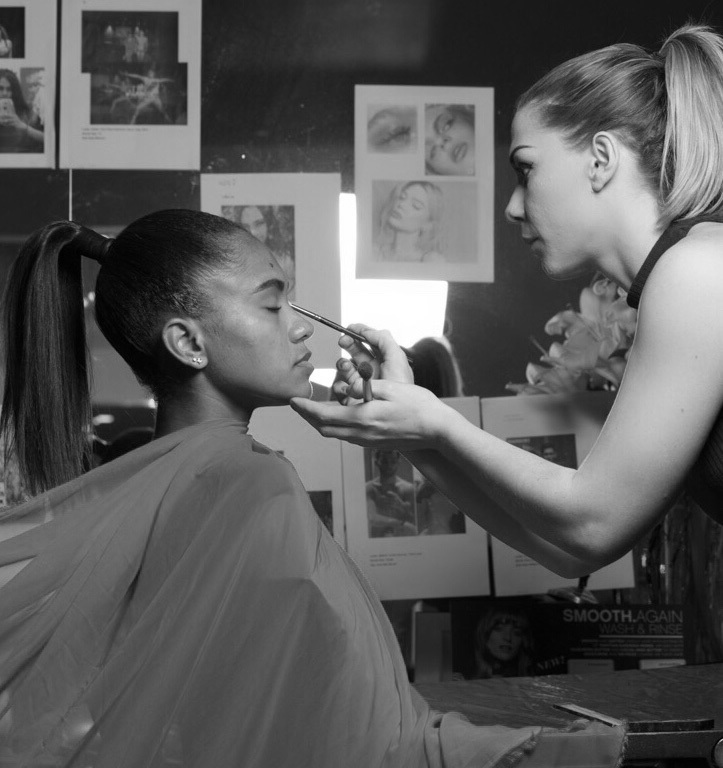 During High School at Cairns State High she completed her Diploma in Beauty Therapy and this set the platform for her hair and makeup career. On completion of year 12, Caitlin started her hairdressing apprenticeship and realised she had found her calling. Not long into her training Caitlin discovered she was going to be a mum and her hairdressing career was put on hold for a few years so she could raise her young son. Eager to get back into the industry, she applied to countless salons around Cairns until she landed an interview at Divine. Ed was intrigued by this young mum who had her heart set on being a hairdresser. That was back in 2010 and after completing her training in 2014 Caitlin has proved to be a great asset to Divine developing skills not only hairdressing but also makeup and spray tanning. 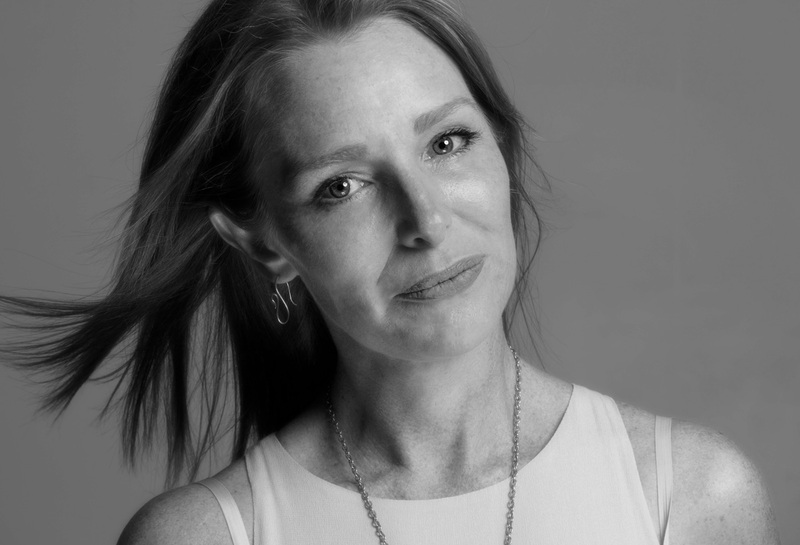 She believes education in her craft is so important and has attended countless workshops with Wella in Melbourne, Sydney, Perth and Brisbane to stay up with current techniques and trends. Caitlin is not scared of colour corrections, in fact she loves a challenge and has created some amazing transformations. One of her other areas of expertise is hair loss, a subject she feels strongly about after her experiences with family members, she approaches the topic with utmost care and professionalism . Caitlin is training with Wella to become a Master Colourist but loves all aspects of hairdressing including hair cutting (ladies and men’s), blowdrying and styling and hair and makeup for formals, race days and other special events. Mariella is the newest member of the Divine team, born and bred in Cairns. Edward worked with Mariella’s Aunty, Rebecca Pinder who is a brilliant hair and makeup artist, she was Lisa and Edward’s Senior in the Jan Lyons days. So when Mariella came looking for work, Ed knew she had hairdressing in her blood. Mariella completed high school to year 12 at St Monica’s High School and completed a Diploma in Beauty Therapy at the Cairns Beauty Academy in Year 12. She then went onto study Marketing at Uni, but was always drawn to becoming a hairdresser, occasionally assisting Rebecca with Weddings. Mariella has signed up to be the Kevin Murphy Session Stylist of Divine, this means she will do a series of education sessions with the Kevin Murphy educators and have the opportunity to work in fashion shows as a hair stylist.